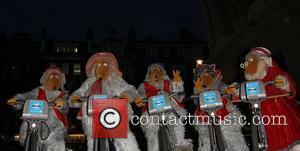 Remember, You're A Womble... Again - They're Back! What should the new film be about? Hankering for some Womble action? Fancy seeing them back on the small screen? The big screen? 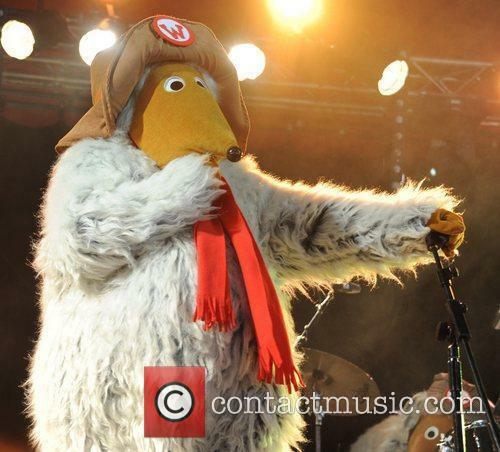 You can have both; Mike Batt has announced on his website that he and his company – Dramatico – have a majority stake in Wombles Copyright Holdings Ltd. And they’re coming back. "This announcement can only be a teaser I'm afraid, regarding planned activity and probable project partners. Suffice to say we have plans for two new 26-part TV series, a feature length movie and an interactive online 'Wombles World' experience," he wrote. The Wombles first aired on the BBC in the mid 1970s with further episodes being made in the late 1990s. 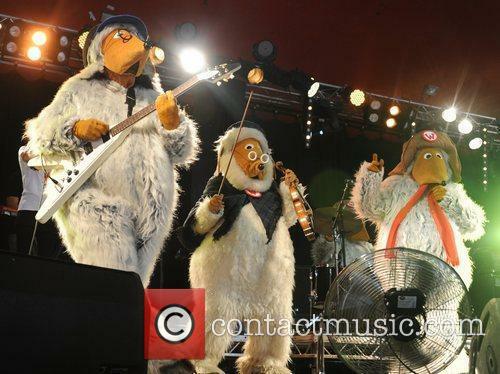 They also stormed the music charts with hits like Remember You’re a Womble and took to the stage at Glastonbury in 2011. 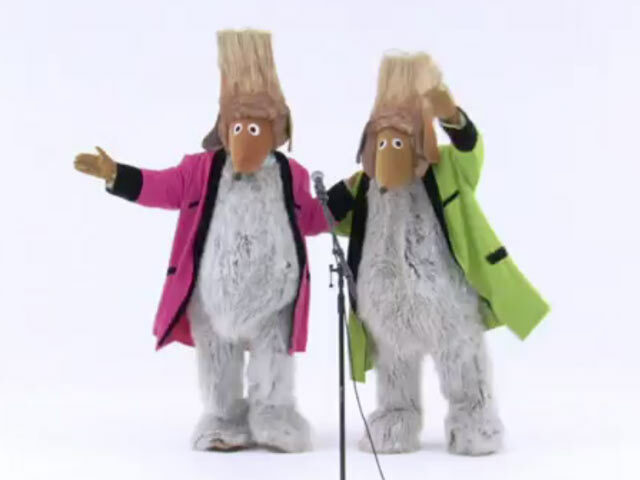 They also featured in the 1977 movie Wombling Free. “We think there are audiences of new children and international audiences who missed the Wombles the first time around [who] will be thrilled to see the brilliant high quality animations and new musical productions we shall be mounting." While no details have been added, it is thought that fans of the franchise would prefer the TV and film incarnations to continue to be shot using the stop motion technique. While dated, it has made a comeback in the last few years, and would maintain the nostalgia for fans in the modern era.